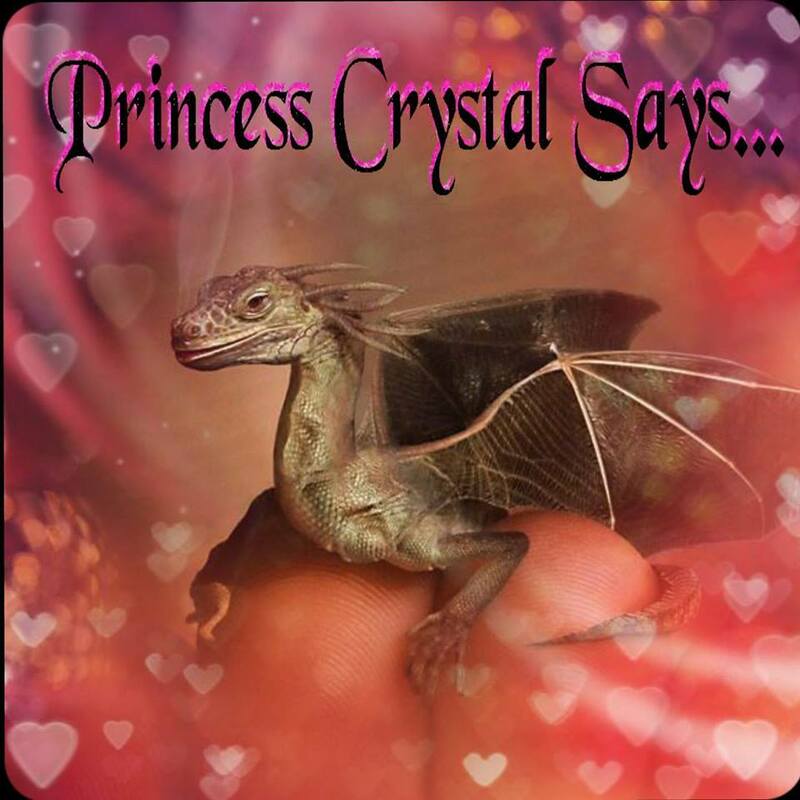 Princess Crystal's Royal Letters: Want Free E-Books? Then, Listen Up! Want Free E-Books? Then, Listen Up! Do you like reading different kinds of e-books? Do you have a Kindle application on your computer, tablet, or smart-phone? If so, you are going to love this blog post! 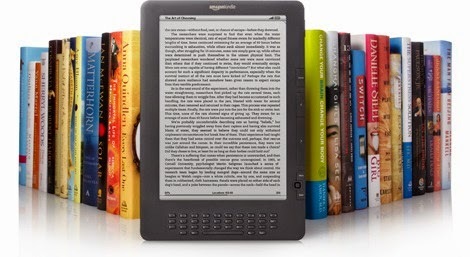 There are many ways to obtain free Kindle e-books, by independent authors. Personally, I love reading the free e-books by these talented individuals. In addition, you can meet them on Facebook or other social networking sites and give them an HONEST REVIEW of their book. They love hearing from their fans, so with that said, take a moment to review their e-book on Kindle as well. This way other readers may decide to read the author’s e-book based on your opinion. These talented authors may be looking to make their own mark in this fast-paced, yet exciting career. Their e-books can catch a reader’s attention, which can help their career explode into a best-selling novel. However, a poorly written book can end or break their new career. As a reader, you are able to let the author know your opinion of the story they have written. Be gentle though, because some author’s work on their novel for many years and feel deeply connected to the characters. Once they independently publish their masterpiece, they begin looking for readers. If you are already a fan, you can help them by placing their book information and link in to groups and on pages that allow this kind of posting. Authors of any kind are thrilled to know that they have one fan or many fans. They look at it as their devoted fans are reading their work and falling in love with their characters. Most authors will run a promotion, in order to reach more potential fans. 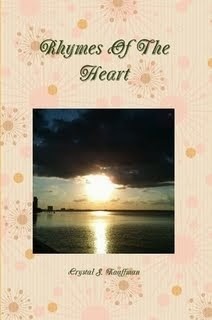 Sometimes, their e-book will be free or offered for a reduced price. Therefore, take advantage of these deals and discover a new author today, which may become your favorite author. Here are three pages or groups on Facebook to get you started. Additionally, once you are on Facebook, use the search engine to search for free e-books or similar keywords. PS: Copy/Paste if the link won't open by clicking on it.